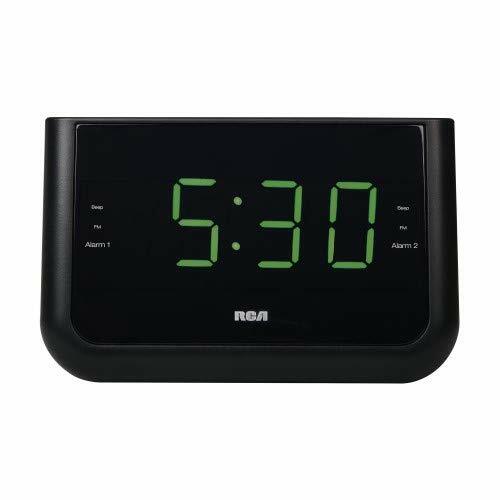 The TYM Alarm Clock is a combination bluetooth wireless speaker and digital alarm clock radio. 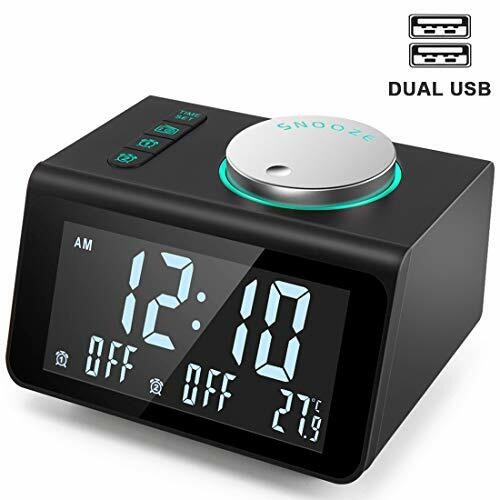 Ready to help you wake up, blast some music, and get to bed at a reasonable hour, the GOgroove Alarm Clock is the perfect addition to any bedroom, dorm, living room or guest room. 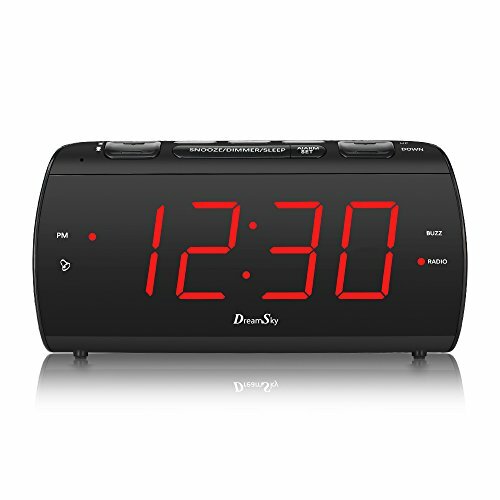 Featuring dual alarm settings and two side firing 40mm drivers with a passive subwoofer, the TYM Clock Radio is sure to get things going. 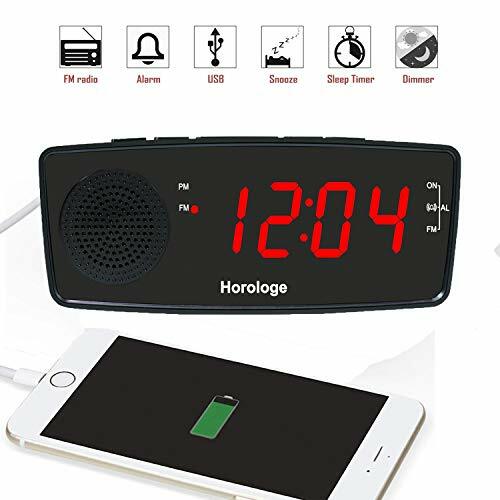 Connect with bluetooth or the included 3.5mm AUX cable to play music from your phone, tablet, or other device. 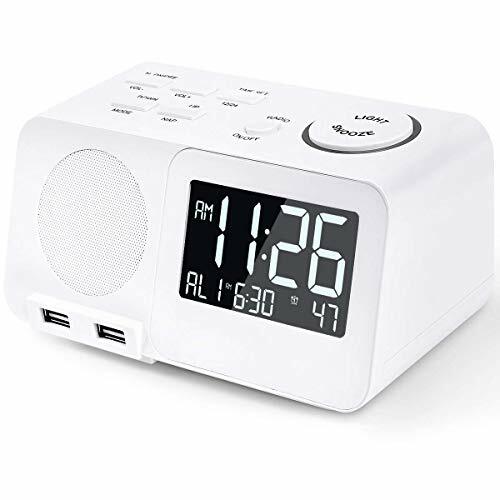 Set and tune to your favorite FM radio station with clear and reliable reception, and even set your alarm to play an FM station as your wake up call.